Lekgotla Africa Events and Conferences offers a specialized service aimed at conferences, workshops, and team-building. 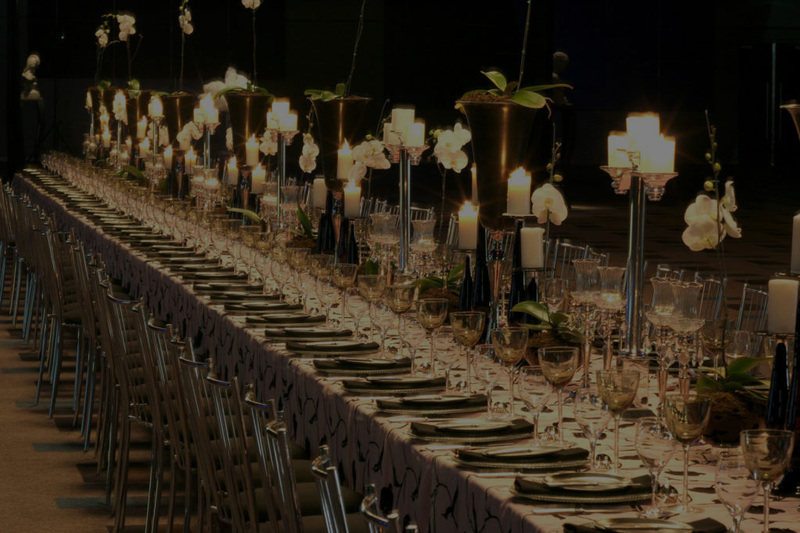 Lekgotla Africa provides a full Event Management service from invitations, RSVP’s, registration, venue reservations, all technical equipment, décor, entertainment, catering and so much more to create an event exactly as you desired it to be. At Lekgotla Africa there are no limits to the service we offer to our clients. We have a database exceeding the 600 total of venues that are registered on our database. 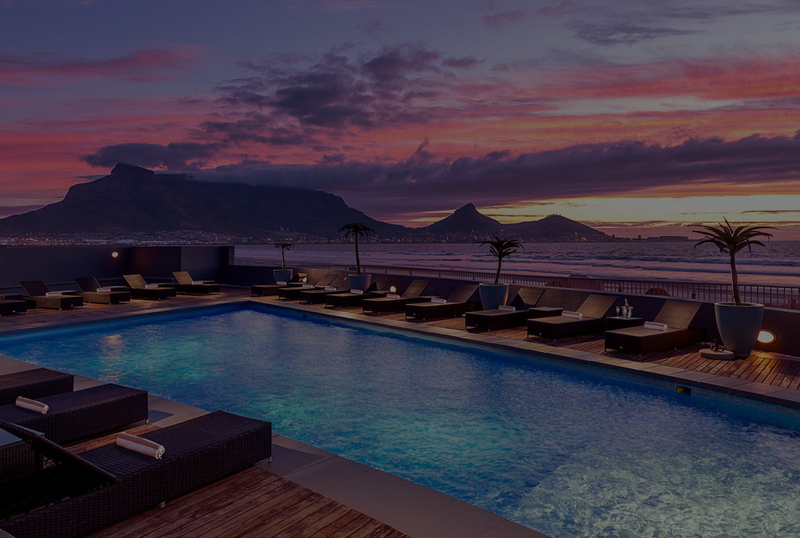 We can offer you accommodation not only from well known hotel groups such as Sun International, Tsogo Sun, Protea Marriot Group, Raddison Blu, aha Hotels, Premier Hotels but also various other hotels, lodges and guesthouses. We can offer you a full travel service with no extra cost. It includes flights, accommodation, car rental, coach rental, sightseeing activities, travel insurance and so much more. Lekgotla Africa Events and Conferences offers a specialized service aimed at conferences, workshops, and team-building. As an events coordinating company we have the skills as well as the expertise to run any event professionally. We specialize not only in the smooth running of the event but also in all the logistics in terms of transport, accommodation, conference venue, branding, printing, any equipment related to a conference, security and all travel arrangements. 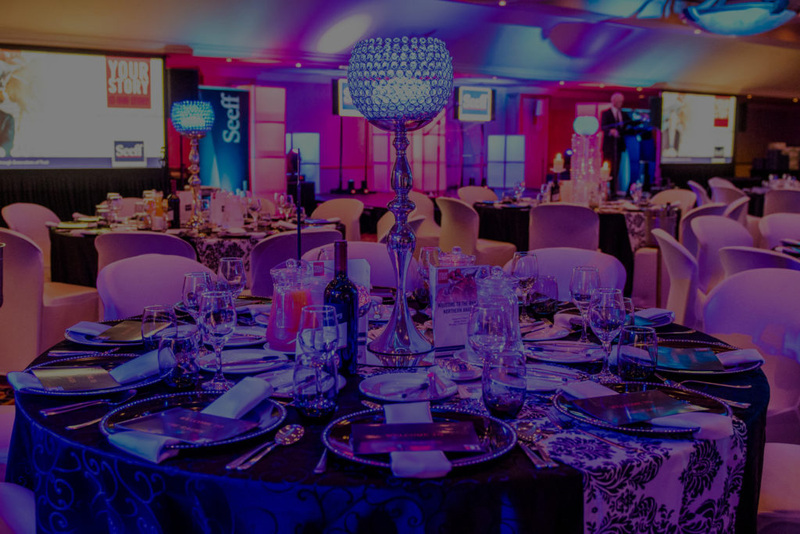 Our services range from sourcing venues in any of the nine provinces to actual management of the whole event. We make every effort to save you time by sourcing quotes on your behalf in the respective areas of your choice. There are no limitations to venues as we have a broad base of suppliers to select from, which include guest lodges, three to five-star hotels and resorts and Cruises. Lekgotla Africa is a progressive company that, over the years, have developed a sound management team who are experts in logistics management. The breakdown of the company is 100% previously disadvantaged group as well as 100% female owned. Lekgotla Africa is a progressive company that, over the years, have developed a sound management team who are experts in logistics management. We offer a free venue finding service, by sourcing conference/workshop venues, accommodation, conference equipment, entertainment and many more. 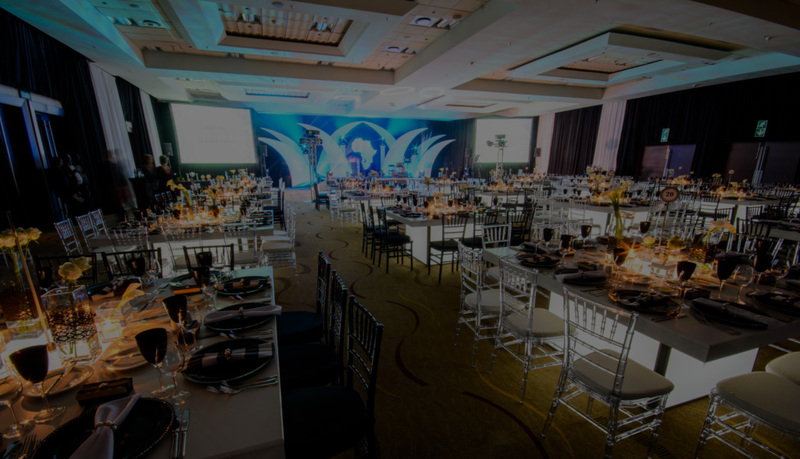 Events management involves planning, executing and evaluating different types of events, including gala dinner dinners, cocktail functions, conferences, workshops, product launches, and sports tournaments. We will arrange the catering for all size functions. We provide delicious menu options for you to select. 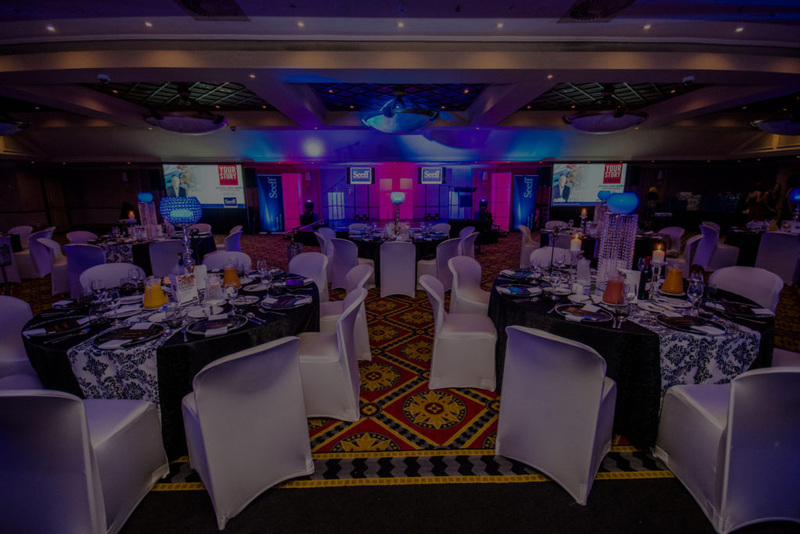 Lekgotla Africa Events & Conferences offers a range of accommodation options to suit every budget and style. From small to big artists, comedians, saxophone players, bands, orchestras, Zulu dancers; we have all the options to ensure you have the perfect line up for your event. The overall goals of team building are to increase the team's understanding of team dynamics and improve how the team works together. Beautiful décor can transform any venue to suit your need. Various décor themes are available to ensure your event is a huge success. Weekly special offers on various venues are available. Various lodges, hotels accommodation venues throughout the whole South Africa is available on request. There are no limitations to venues as we have a broad base of suppliers to select from, which include guest lodges, three to five-star hotels and resorts.